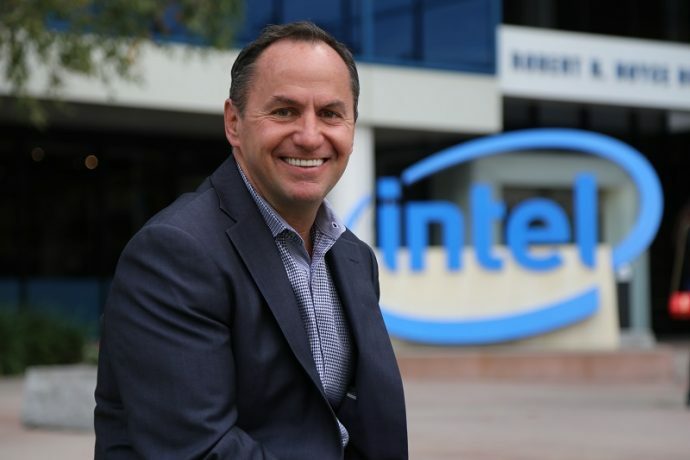 Santa Clara, Calif., USA - January 31, 2019 - Intel Corporation (NASDAQ: INTC) today announced that its board of directors has named Robert (Bob) Swan as chief executive officer. Swan, 58, who has been serving as Intel's interim CEO for seven months and as chief financial officer since 2016, is the seventh CEO in Intel's 50-year history. Swan has also been elected to Intel's board of directors. Intel Corporation has named Robert Swan as its chief executive officer. His promotion was announced Jan. 31, 2019. 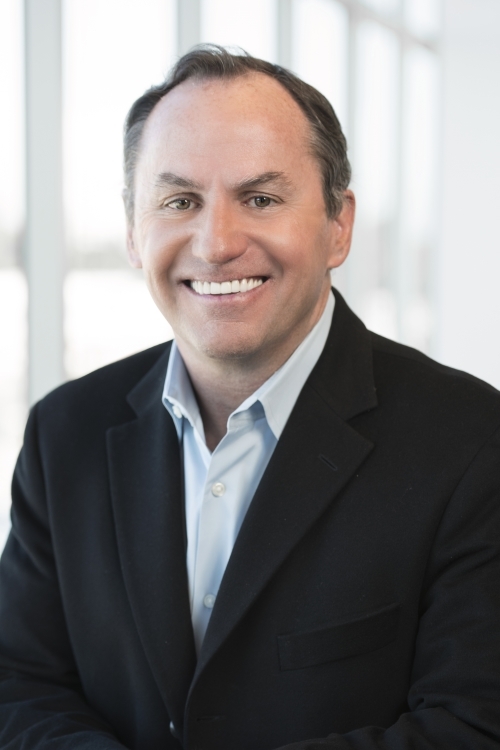 Swan, who previously served as the company’s chief financial officer and interim CEO, is the seventh CEO to lead the company based in Santa Clara, Calif., USA. 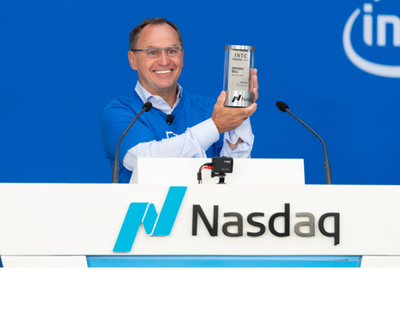 Intel Corporation (NASDAQ: INTC) today announced that its board of directors has named Robert (Bob) Swan as chief executive officer. Swan, 58, who has been serving as Intel’s interim CEO for seven months and as chief financial officer since 2016, is the seventh CEO in Intel’s 50-year history. Swan has also been elected to Intel’s board of directors. Andy D. Bryant is chairman of the Board of Directors, Intel Corporation. Bob Swan, Intel’s chief financial officer and interim chief executive officer, oversees the ceremony to ring the bell opening trading on the Nasdaq Stock Market on July 18, 2018. The event at Intel Corporation’s headquarters in Santa Clara, California, celebrated the 50th anniversary of the company’s founding. Swan is a proven leader with a strong track record of success both within and outside Intel. As interim CEO, Swan has managed the company’s operations in close collaboration with Intel’s senior leadership team. Swan has been Intel’s CFO since October 2016. In this role, he led the global finance, mergers and acquisitions, investor relations, IT and corporate strategy organizations. Prior to joining Intel, Swan served as an operating partner at General Atlantic LLC and served on Applied Materials’ board of directors. He previously spent nine years as CFO of eBay Inc., where he is currently a director. Earlier in his career, he was CFO of Electronic Data Systems Corp. and TRW Inc. 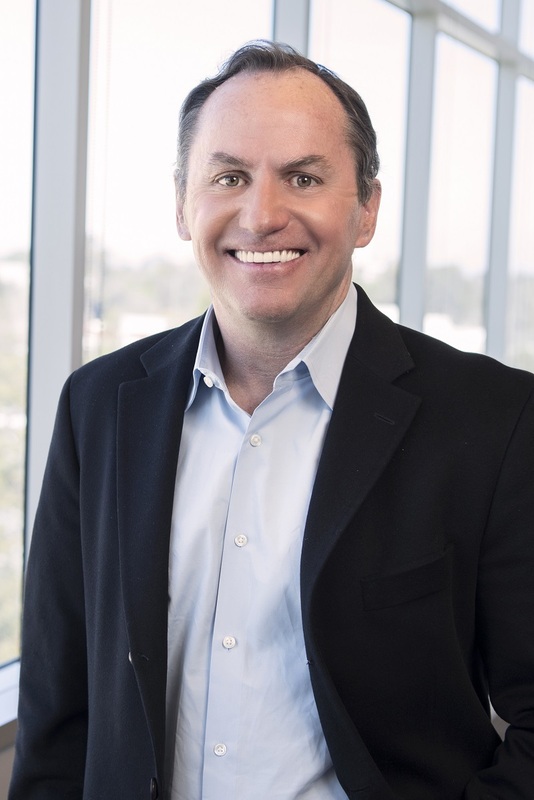 He also served as CFO, COO and CEO of Webvan Group Inc., and began his career at General Electric, serving for 15 years in several senior finance roles. 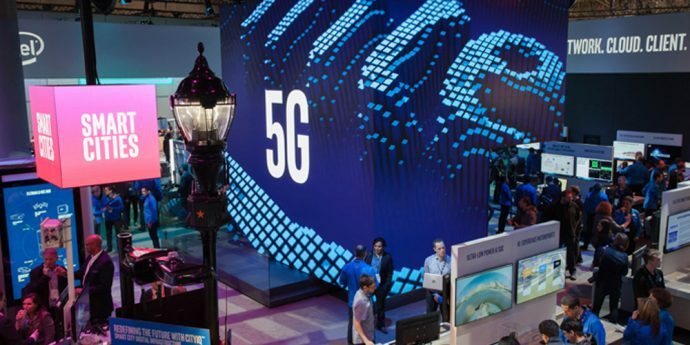 At Mobile World Congress 2019 in Barcelona, Intel will demonstrate solutions powering the 5G future. Come experience compelling use cases highlighting the power of 5G across client, cloud, network and edge, enabling Intel customers to deliver new innovative capabilities and scalable and efficient business models. 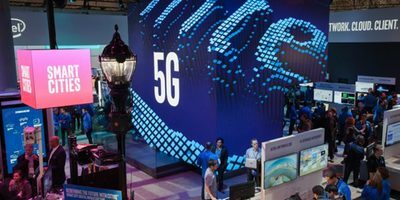 As the world moves beyond connecting billions of humans to connecting billions of “things,” Intel’s world-class data-centric technologies and solutions will drive 5G’s usefulness and presence everywhere.